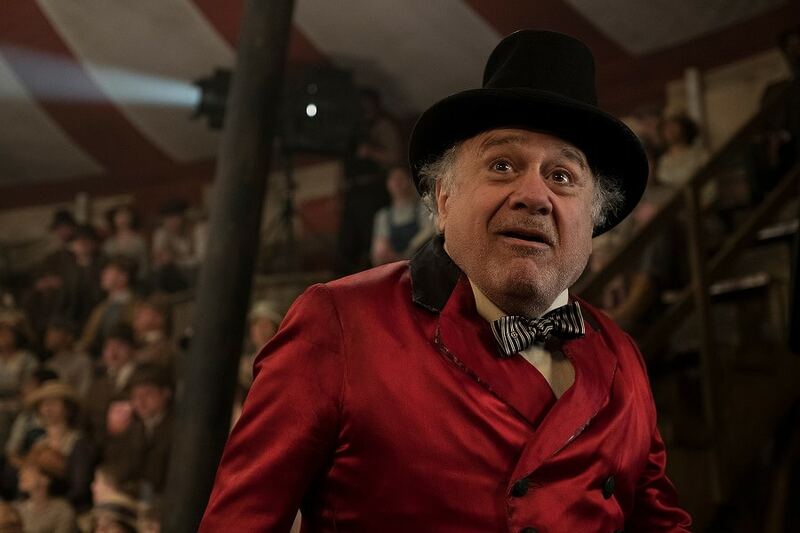 The New Trailer And Poster For Disney’s Live-Action Dumbo Are Here! Oh! My! Gosh! Y’all! Disney’s Live-Action Dumbo is coming and it is going to be epic! Dumbo is adorable and this new trailer is going to tug on your heartstrings. Danny DeVito! Michael Keaton! 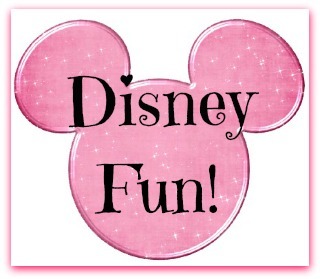 This is going to be magical! 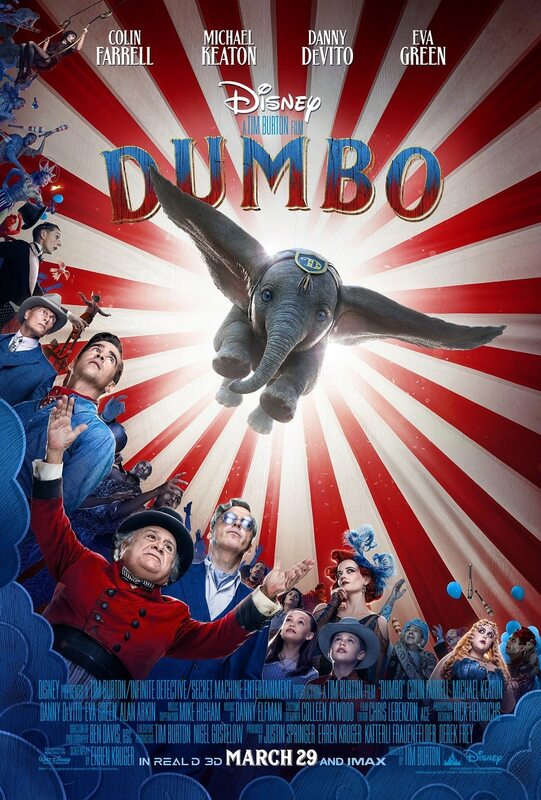 I’m so stinkin’ excited to share the new trailer and poster for Tim Burton’s all-new live-action Dumbo with you. With Tim Burton directing huge names such as Michael Keaton, Colin Farrell, Danny DeVito and Eva Green taking center stage. This is poised to be the film to watch in 2019.